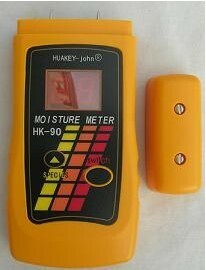 Moisture Meter is essential if you just start making your wood pellets or briquettes. 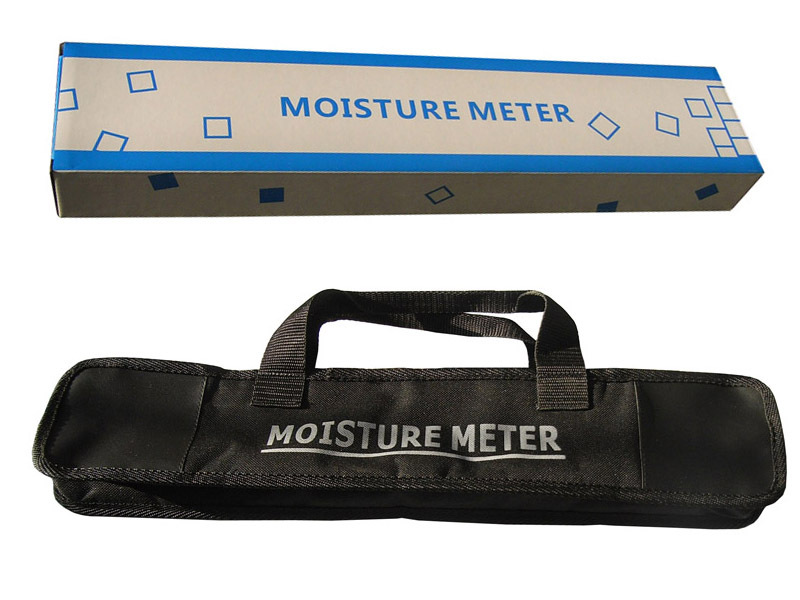 Because you may be unsure about moisture content in your sawdust. It is required by the our manual of pellet mill, best moisture content for making pellets is 12-15% according to your raw material. And for producing briquettes, best moisture content is 8-12%. Our US client like it think it is very helpful to them. Has 7 species for options. It is useful to get the moisture content in sawdust, wood powder, wood dust and etc when making wood pellets or briquettes. So far, we have received many rewards from our users. I was away all week but I used the meter today and it worked great, thanks for your patience and excellent communication throughout the process. I would be glad to act as a reference for you and your company if you ever need me too. Moiture meter came Wednesday last week and works fine the moiture in our wood chip is between 15-19%. Thanks for all the feedback of our users, these will be good reference for our new customers. 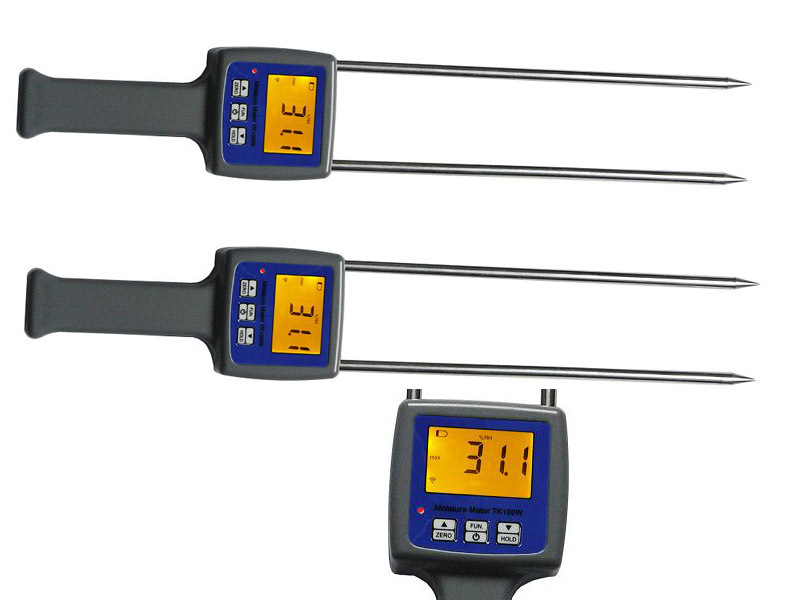 TK100W used for measuring moisture content of wood material (such as sawdust,paillasse,bamboo powder). It applicable of paper making , flakeboard , furniture and mechanism of charcoal industry. Here is the VIDEO for how TK100W works. We will arrange DHL express to your door, please notify us of your full address so that we are able to get back a best freight for you.